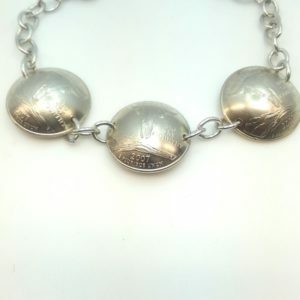 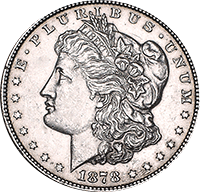 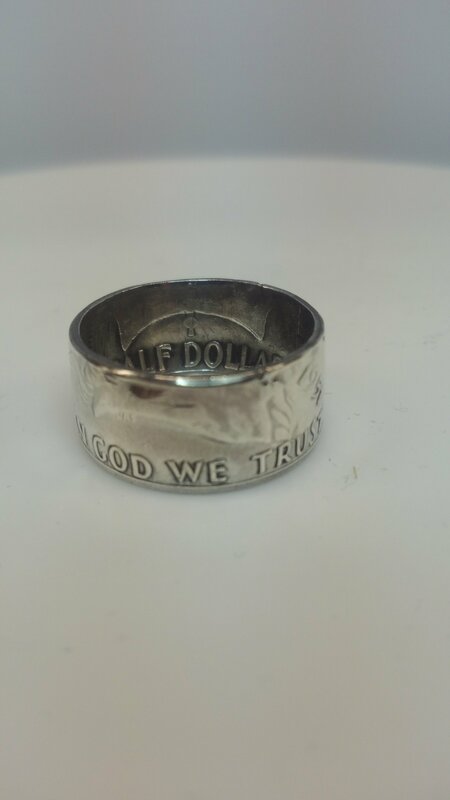 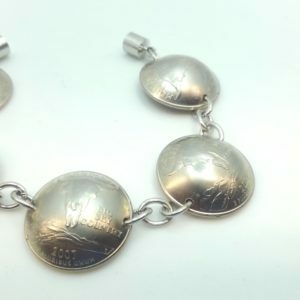 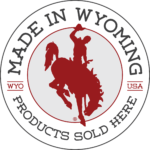 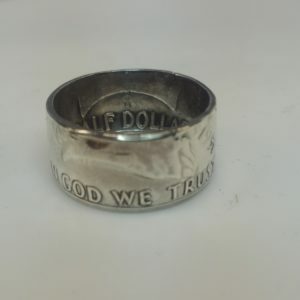 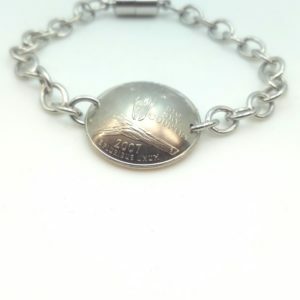 IN GOD WE TRUST – WEAR YOUR MONEY! 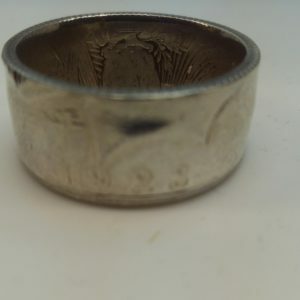 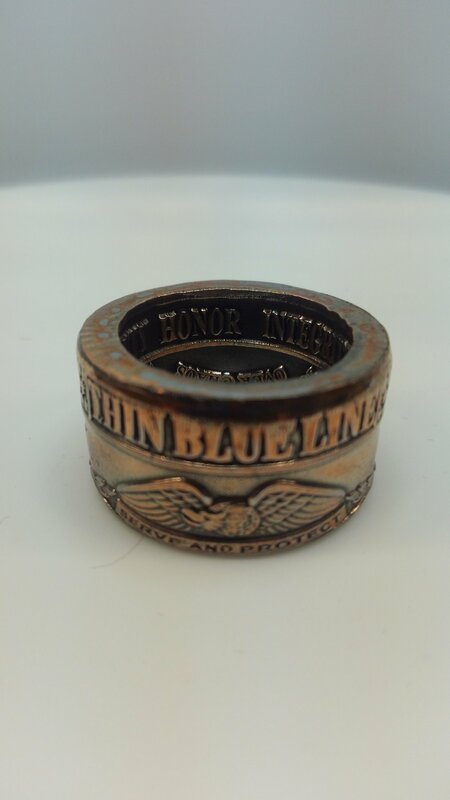 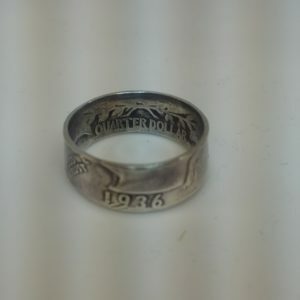 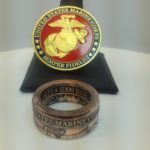 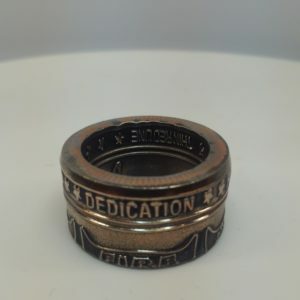 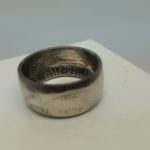 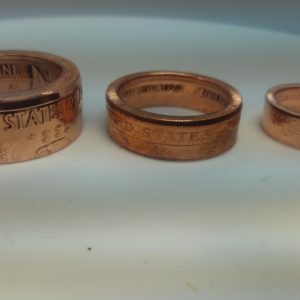 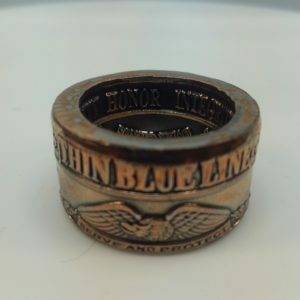 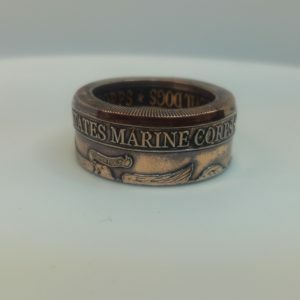 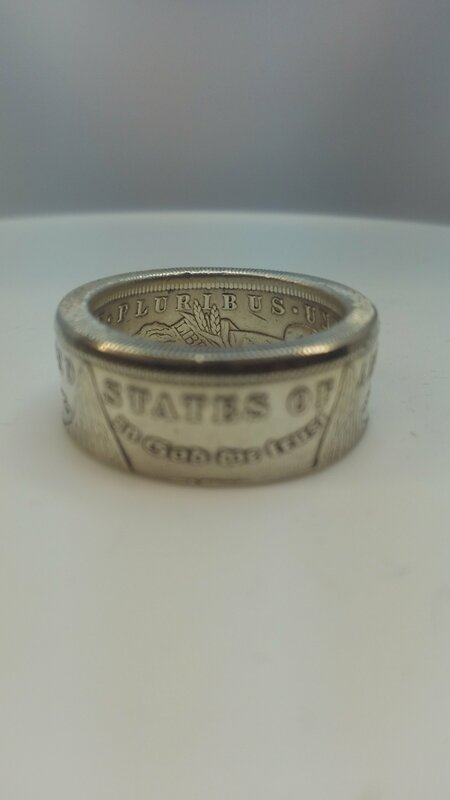 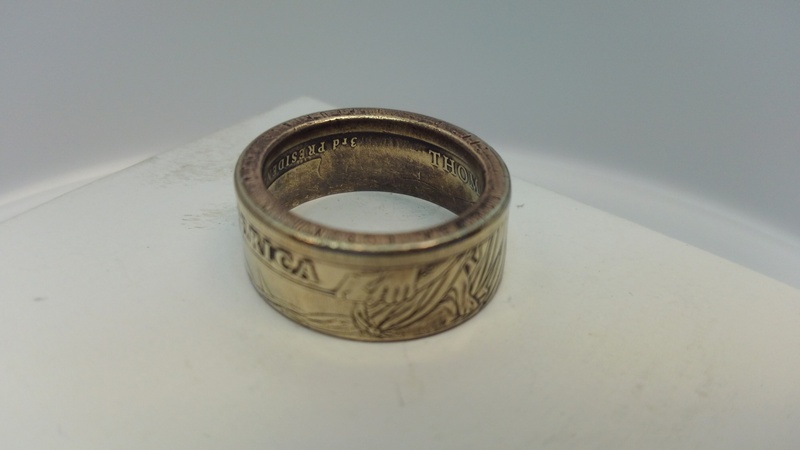 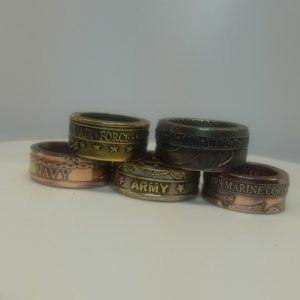 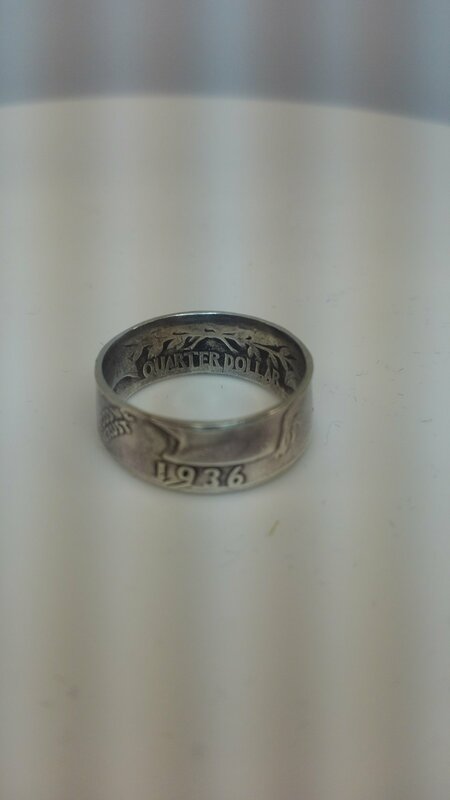 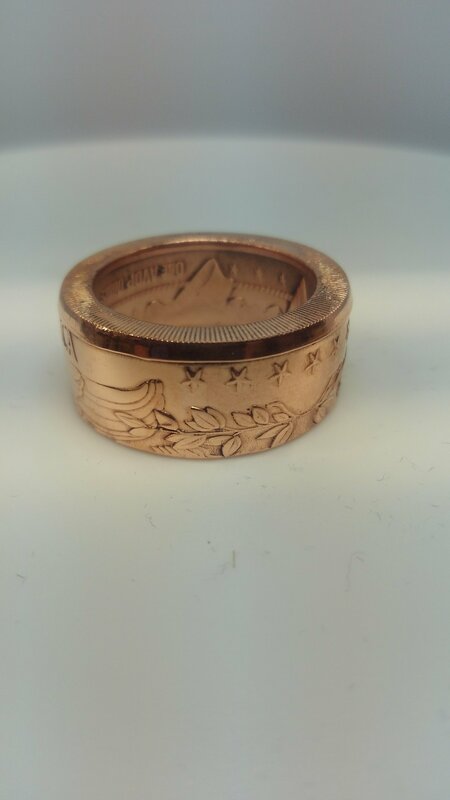 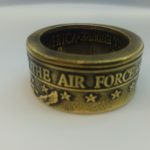 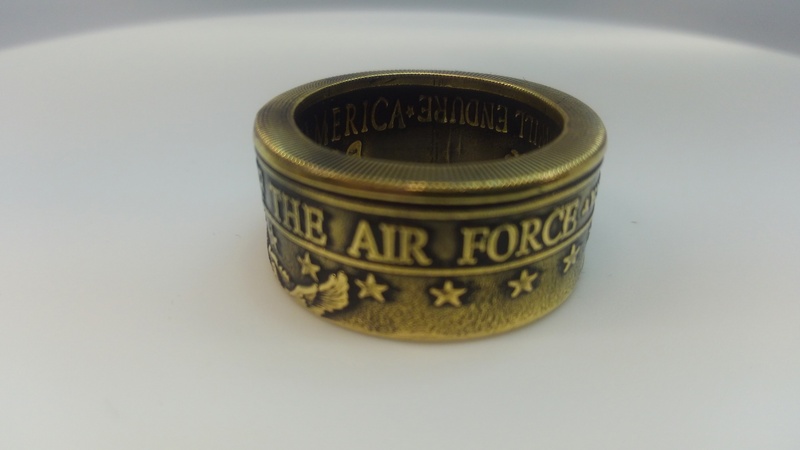 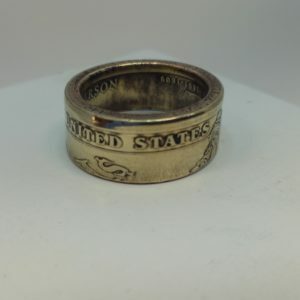 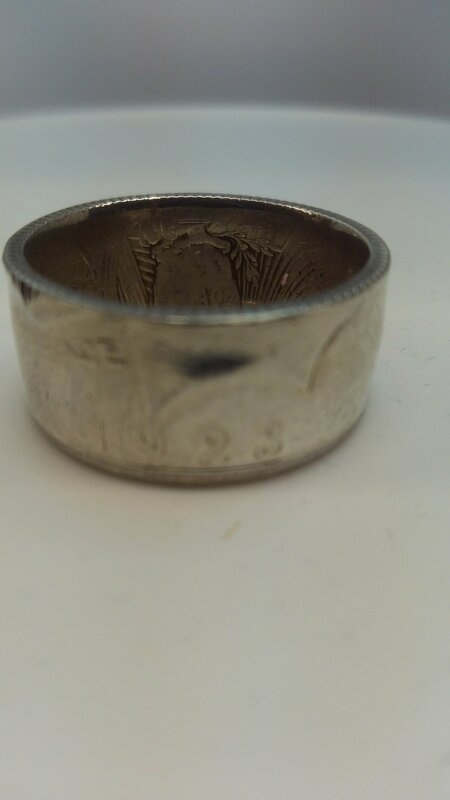 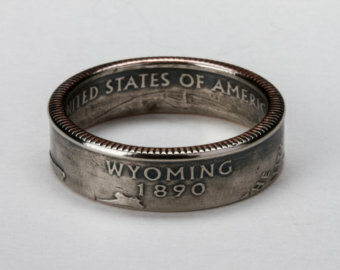 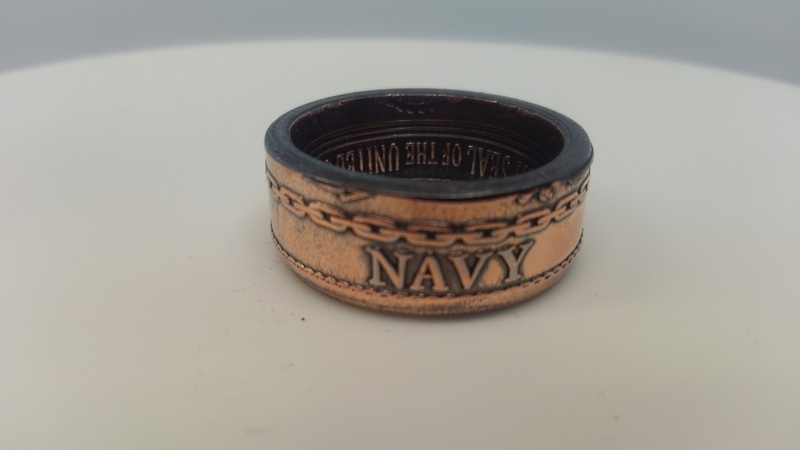 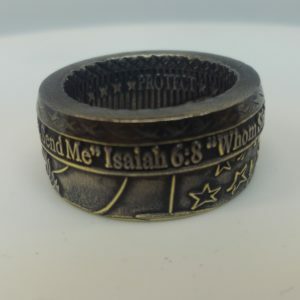 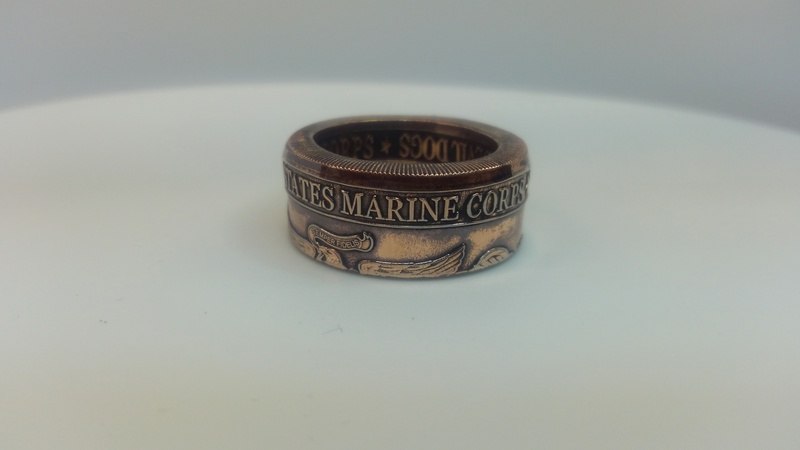 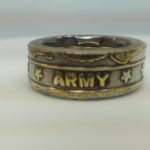 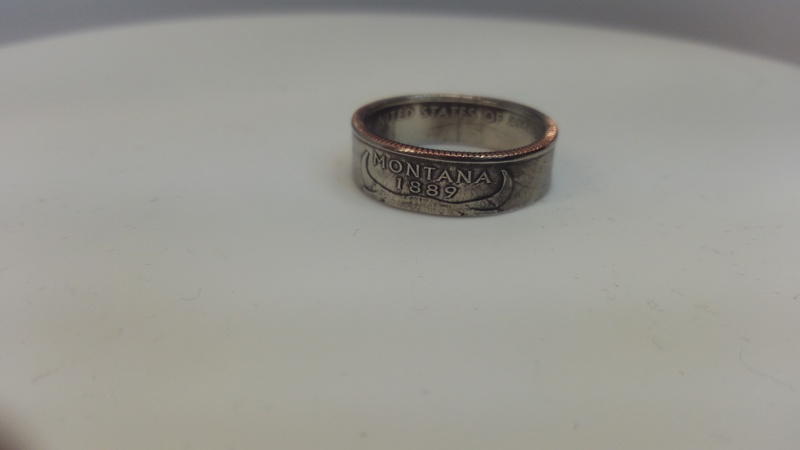 A ring made from a Marine Corps challenge coin. 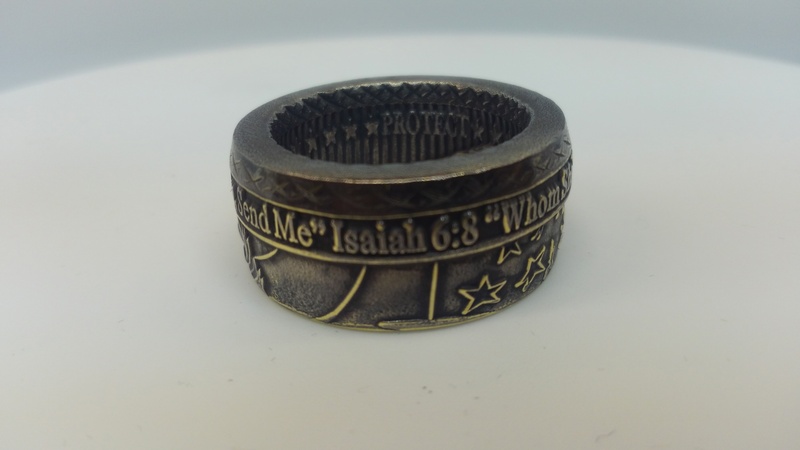 Police challenge coin with the scripture (Isaiah 6:8) "Whom Shall I Send and Who Will Go For Us? 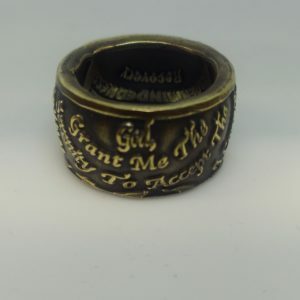 I Said: Here I Am, Send Me"